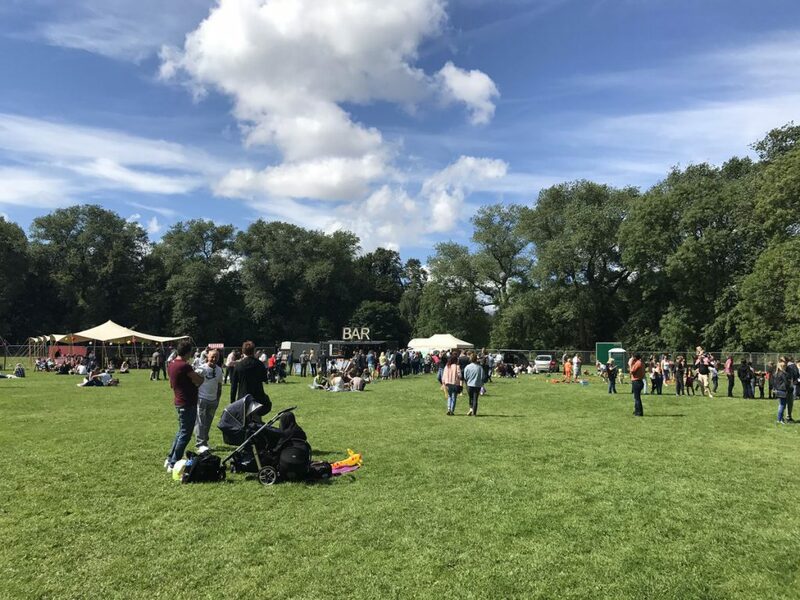 It was an incredibly early start for us at White Rose Tents to set up the Autotrader family funday at Alexander Park in Manchester, but we still loved it – especially as we all went for a greasy spoon fry up afterwards. Autotrader planned the event to reward all of their lovely staff for another successful year and put on a fantastic day for their employees and families. 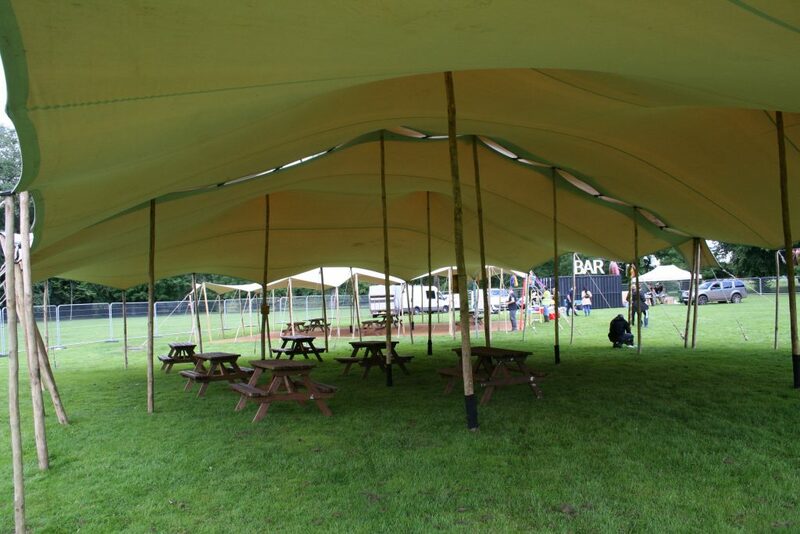 We set up two of our stretch tents and provided the flooring for a whopping 500 guests. Activities included a bouncy castle, test of strength, face painting, and of course a bar – what a great set up. If we weren’t so happy doing what we do, we’d be applying for any future positions at Autotrader. Every event is different and that’s just one of the things we enjoy about our work. For this one we had to be in and out within the day, so we arrived on site at 5 am to have it all ready by 12 noon. The event was on until 9pm and needed taking down straight afterwards as the park is a public space. Instead of coming home to Yorkshire we spent the day having a great time in Manchester. 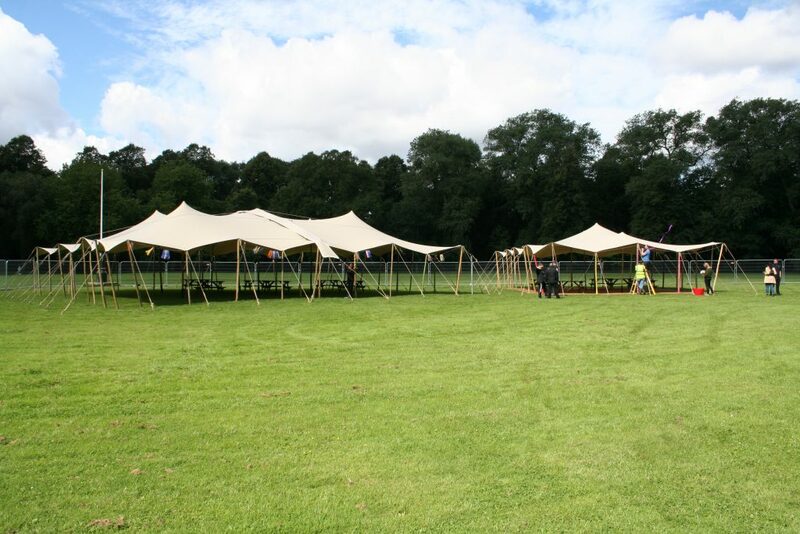 We love putting on events like this where we can see our stretch tents being used for so much fun and frollicking. 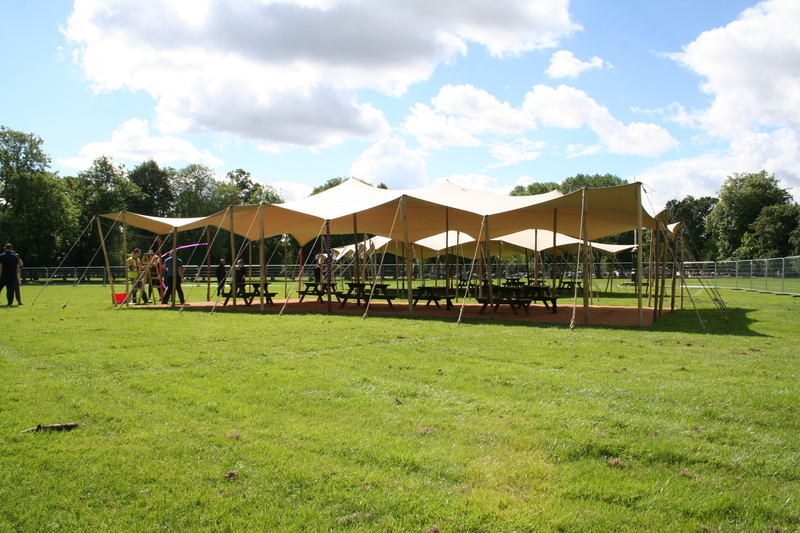 We supply lots of weddings, festivals and corporate events, so whatever you have in mind, we will certainly be able to help. Step 3 Tell us about what you hope to create and let us arrange everything you need.